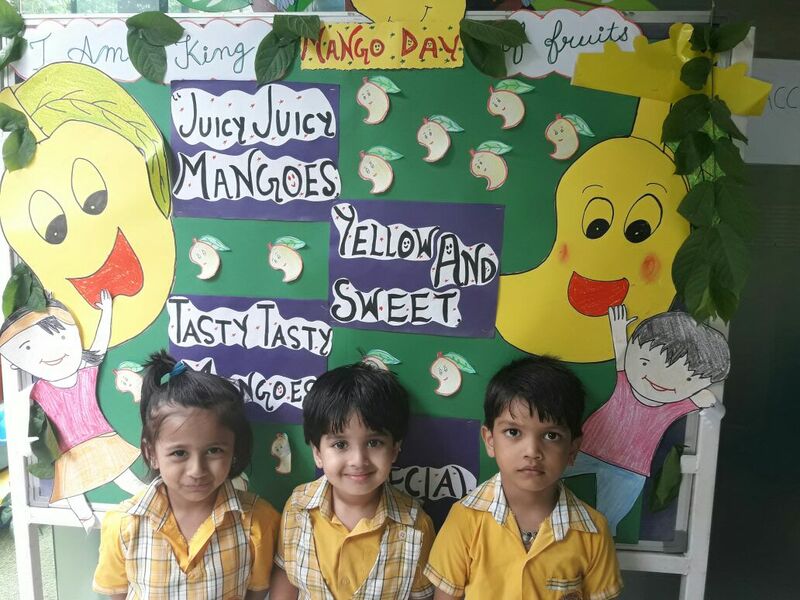 Home All Posts Uncategorized Sweet & Juicy Mango Day! 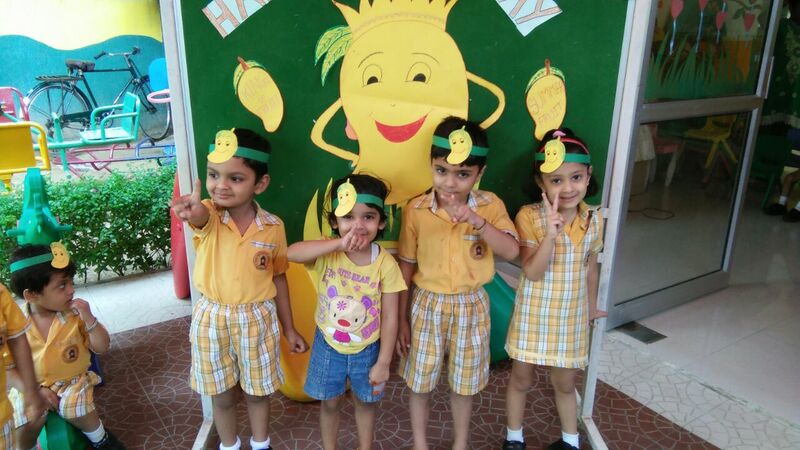 This was a perfect time to celebrate this season with the king of fruits “Mango”. 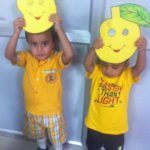 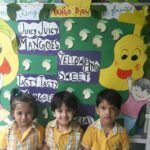 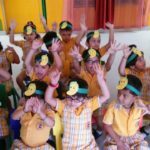 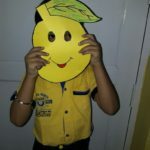 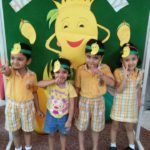 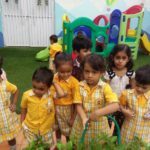 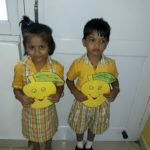 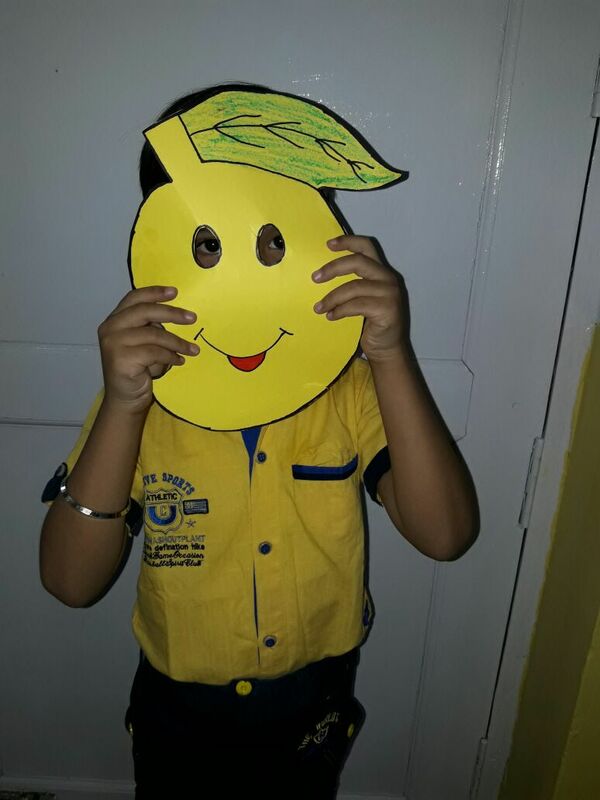 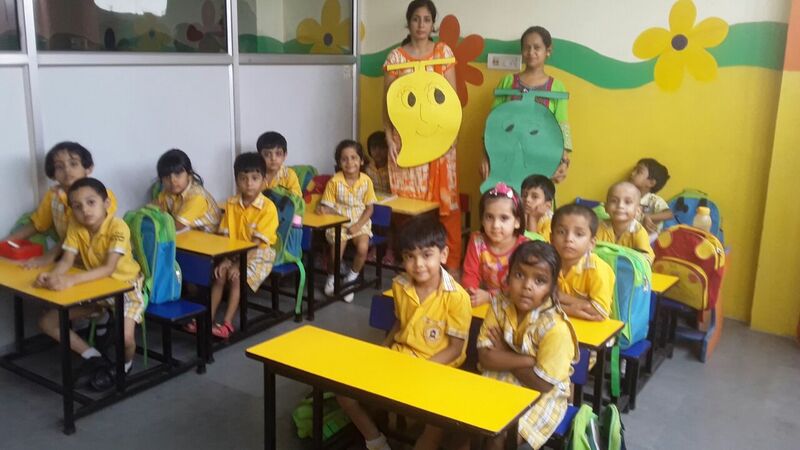 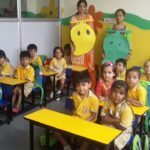 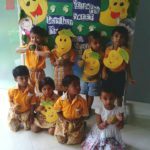 To celebrate and relish the taste of the most loved fruit-Mango, childern at Gurgaon’s top pre school celebrated ‘Mango Day’. 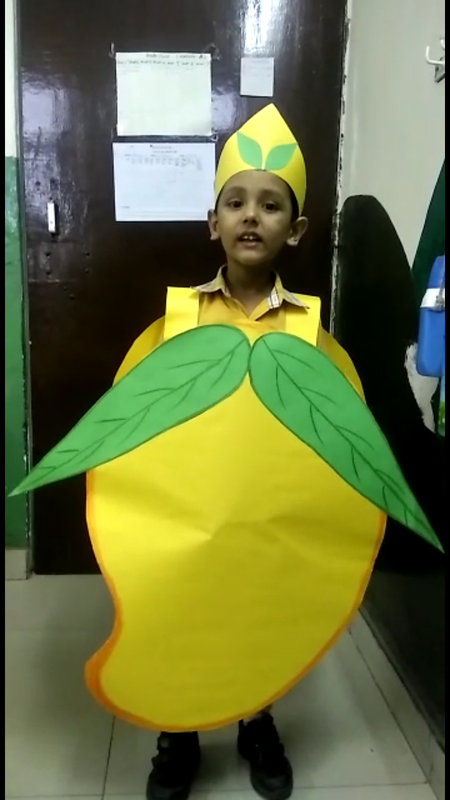 Our nestians looked like fresh alphonsoes dressed in yellow school uniform. 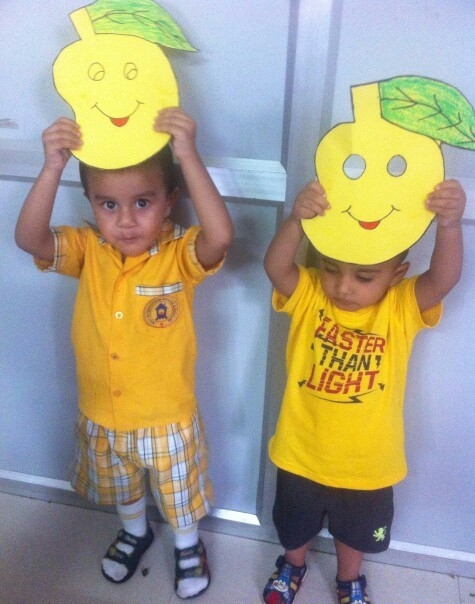 Teachers explained the little ones about the king of fruits ‘Mango-deliciously sweet and juicy fruit’. 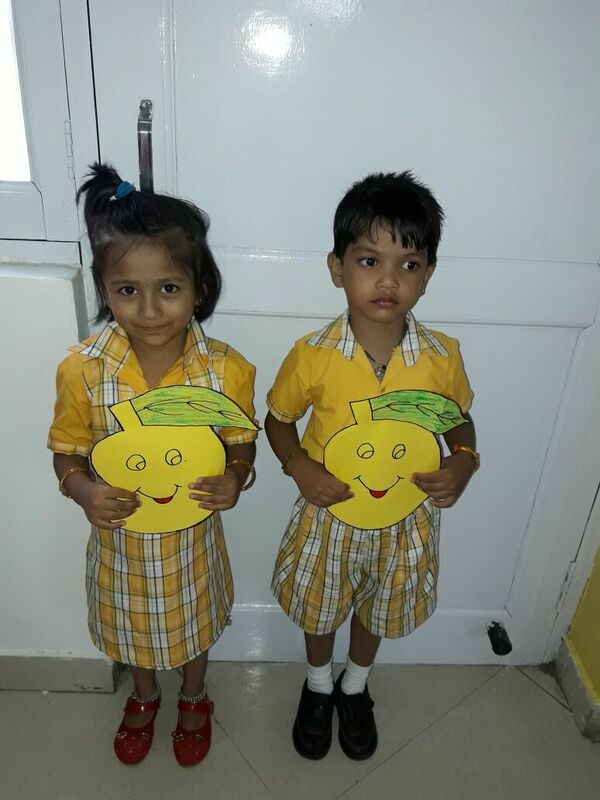 Babies brought mangoes in lunch for the mango party. 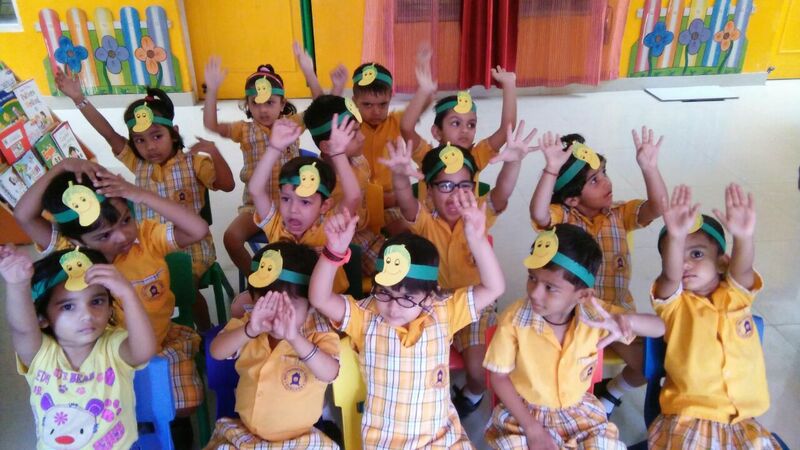 Teachers in play way method through songs and rhythms enlightened our childern about different colours, shapes, sizes and varieties of mangoes. 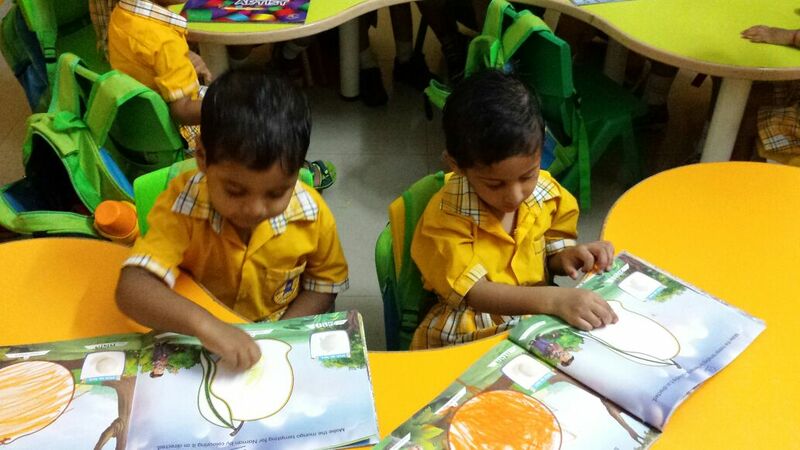 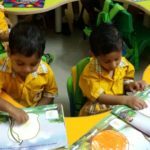 Our little masters also engaged in colouring and painting mango. 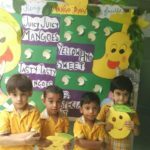 Teachers made the best mango take aways for our very own little nestians. 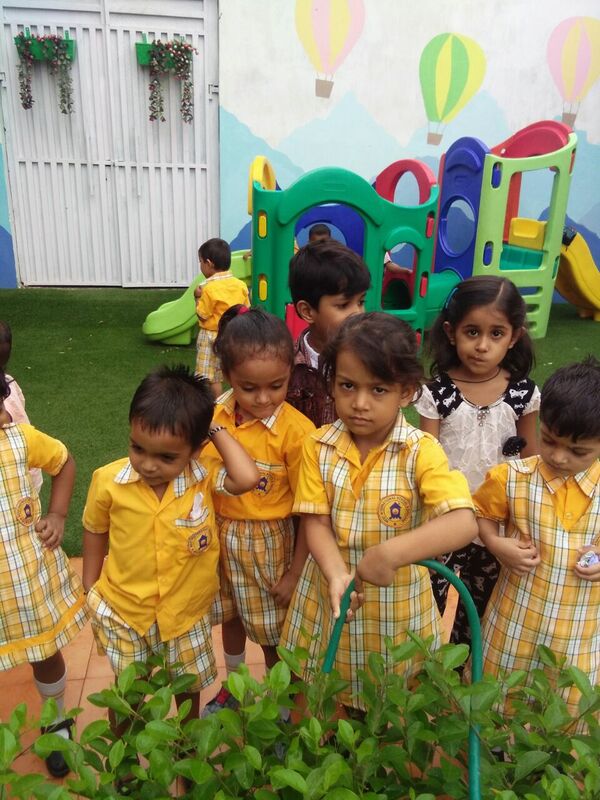 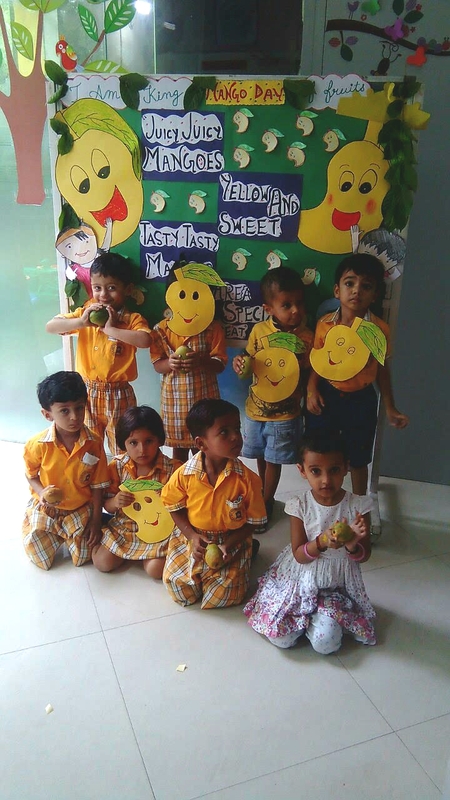 It was a sweet and juicy day for the tiny tots of Nest Pre School. 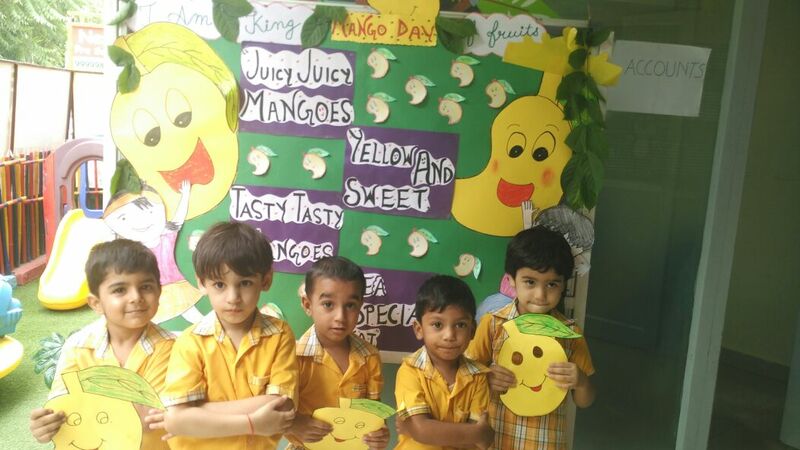 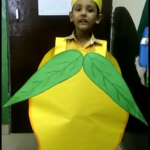 To view the video on Mango Day, kindly visit our gallery section on the website.